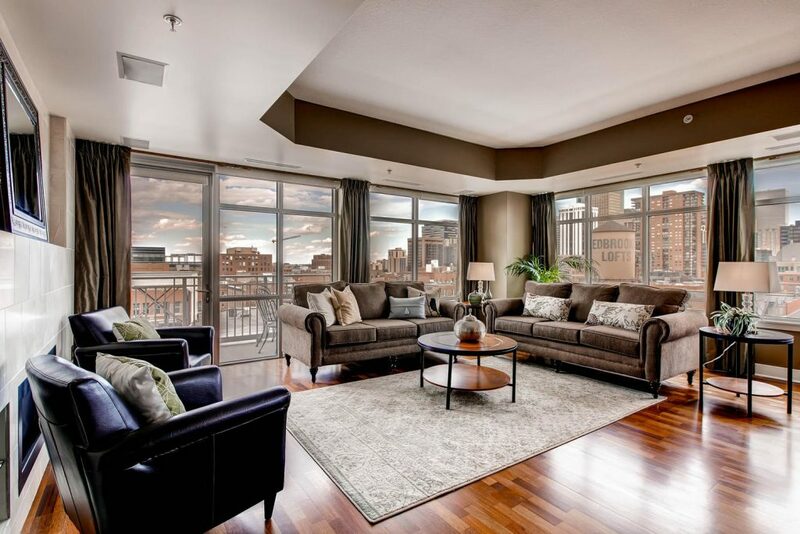 DOWNTOWN DENVER — Luxury Denver Condos: Location, location, location. 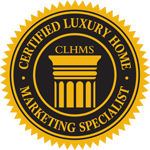 Living downtown is all about the convenience and lifestyle such a lively location affords. Gorgeous mountain vistas, up-and-coming architecture, exquisite dining, green spaces, arts & entertainment, and high walkability all make Downtown Denver an ideal place to live. To add to the excitement, several notable luxury high-rise residences and condominiums have emerged in recent years, including: the Four Seasons Private Residences and Spire, both located in the heart of Denver’s theater district; the Glass House, located next to the new landmark Union Station depot; One Lincoln Park, located at the crossroads of Downtown’s main thoroughfares; and Residence XXV, exclusive residences located in the heart of Downtown atop the Ritz Carlton Hotel. Each of these exquisite, modern residences comes complete with indulgent amenities, breathtaking views, and designer living spaces. Stay tuned to our blog for further descriptions and enticements of each. Downtown Denver is bounded by Broadway, Colfax, Speer Blvd, Larimer, & Park Ave.